Cohen creates another outrageous character. After Borat and Bruno we have the Dictator. Unlike the other films which were clips of interview strung together, this film actually has a plot, albeit a very light one! The whole point of the film and all his shenanigans seems to be leading to a speech at the end of the movie, which points out all the bad things he has done, which have actually happened in America! 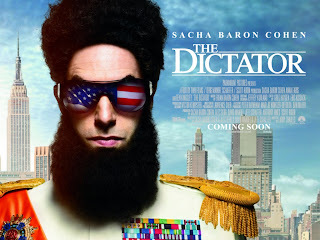 A few laugh out loud moments however can disguise a corny yet outrageous film. The first summer blockbuster has arrived! 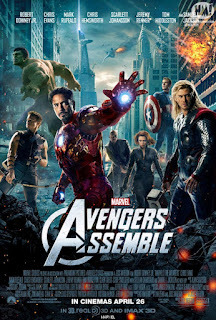 Moving quite quickly through assembling, introducing threat and superb showdown, Avengers has it all. Its amazing with all the characters, sub-plots and separate film franchises that they managed to pull this together. Even the Hulk has purpose and works in this movie. 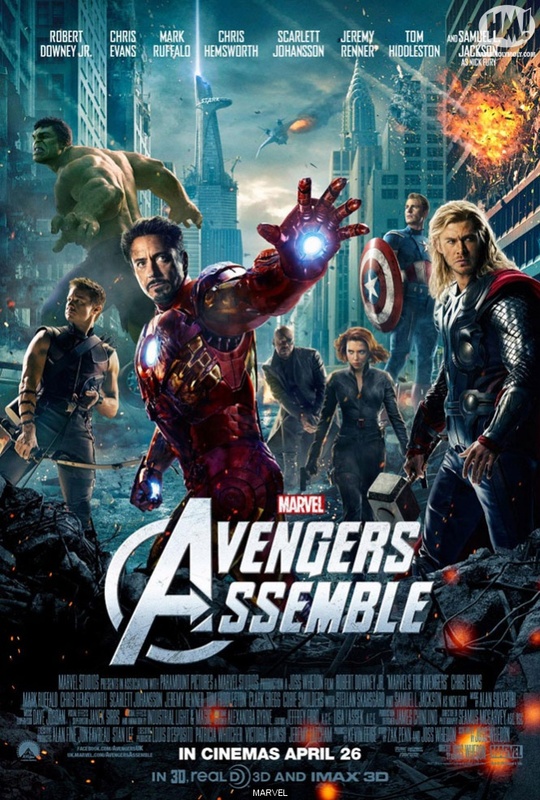 This film is simply great and everything a superhero movie should be.